The Housing Authority provides low income families with affordable rental housing that is decent, safe, and sanitary. The Housing Authority provides rental assistance to approximately 1090 individuals and families in its Section 8 Housing Choice Voucher and affordable housing programs. 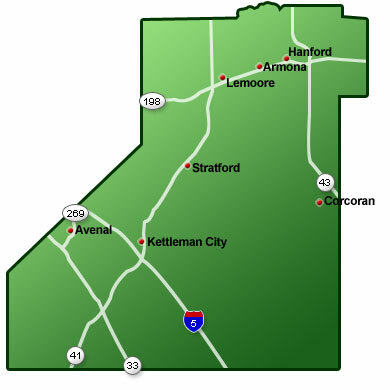 The Kings County Housing Authority serves all of Kings County, including the incorporated and unincorporated cities of Armona, Avenal, Corcoran, Hanford, Kettleman City, Lemoore, and Stratford.